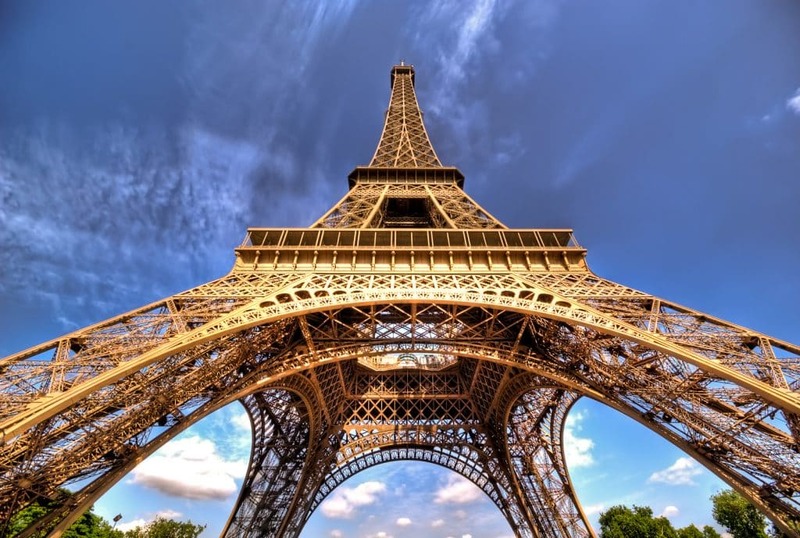 Paris has always been a lure for travellers the world over, one of the most iconic cities in the world with more than its fair share of romantic locations, thriving communities and a distinct Parisian feel you just wont get anywhere else. No wonder then then that Paris is high on everyone’s bucket list and if you’re a digital nomad too then its worth seriously considering calling Paris your location independent home for a while. Sure it may not be the cheapest destination you could base yourself for a while but it is by far the most iconic and memorable. Here’s a guide to help you set up shop in Paris and make the most of your time there. Despite this being a tourist hotspot and a busy business city there are wonderful pockets of vibrant scenes all over this urban sprawl. There’s also an ever increasing number of “nomades digitaux” who, like many other communities across the world, are very supportive of each other and regularly hold meet-ups to help newbies make like-minded friends. 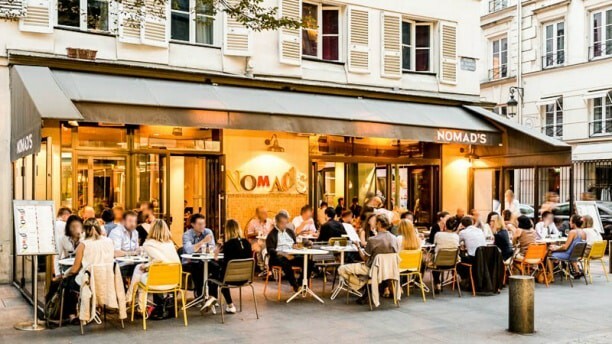 Worth checking out the “Paris Digital Nomads” meet-up group and getting involved. They’re full of great advice to get you started and with regularly casual meet-up events you’ll soon be surrounded by plenty of people willing to give you a helping hand. In my experience this is invaluable and can make the difference between an ok experience and a great one. There’s plenty to organise when you eventually do fly in to Paris to start your adventure. I can’t recommend enough making this transition as easy and pain-free as possible. First impressions make all the difference and you’ll want to arrive in style, relaxed and ready to take on this new challenge. So lets start right at the airport, pre-book your airport transfers with a site like Black Lane so getting to your short term rental accommodation is a breeze, there’s plenty of time later to mess about with public transport but trust me when you first arrive its worth spending a little extra to keep morale high. I’d recommend booking a short term rental for at least a week, two if you can in order to give yourself time to adjust. There’s plenty of amazing apartments to choose from on sites like AirBNB and Wimdu. Don’t stay in a hotel as they’re not the experience you’ll want of Paris, you’ll have to transition to an apartment anyway so its best to start in this environment. 2 weeks should give you enough time to scout about for suitable longer term apartment rentals. I always say the start of any new location is the most cruicial so spending money on a comfortable arrival and comfortable surroundings will help you make better decisions. You don’t want to stressed at the start and making rash decisions just to change things quickly. An alternative option for getting around Paris is by using myDriver. This is a car service that will easily bring you from A to B with its own chauffeurs. You can easily book a ride up front 24/7 through the myDriver app or website and the prices are fixed. You pay in advance, so you will not have any unexpected costs. Paris, like much of France, is proud of its language and unlike a lot of Europe is almost unwilling to pander to English speakers at times. While in much of the world English will get you pretty much everything you need, this isn’t always the case in Paris. I recommend at least learning a base level of French even if its just numbers and things like directions (turn left, turn right, etc) because you will inevitably need this. In the more touristy areas English is accepted and plenty of younger generations know pretty good English, but if you’re dealing with older landlords or business owners it helps to know at least keywords to get you by. If in doubt befriend a local who can act as interpreter. Buy them meals and french wine as payment for their translation services and get them to teach you more French too! There is no better way to learn than by immersing yourself. 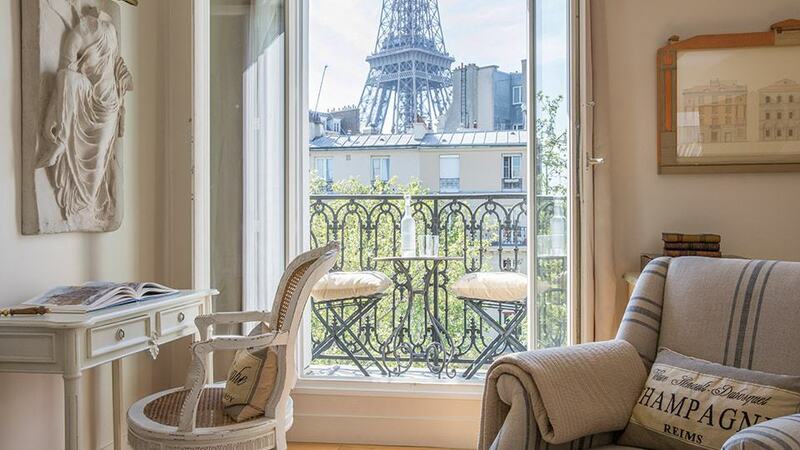 This may seem like strange advice but when you’re working be sure to get out and about in Paris, your apartment will most likely be small and a perfect cosy home but not the best working environment. If there’s one thing Paris does well its cafes! All with pretty good wifi these days and a growing public wifi service covering the whole of the city centre too. The metro (subway) in Paris is cheap and very accessible so you’ll have plenty of opportunities to explore the city and work from some of the most iconic landmarks in the world. Paris is really about indulging in the history, culture and romance of the city, without enjoying these there really is no reason to call Paris home for a while.